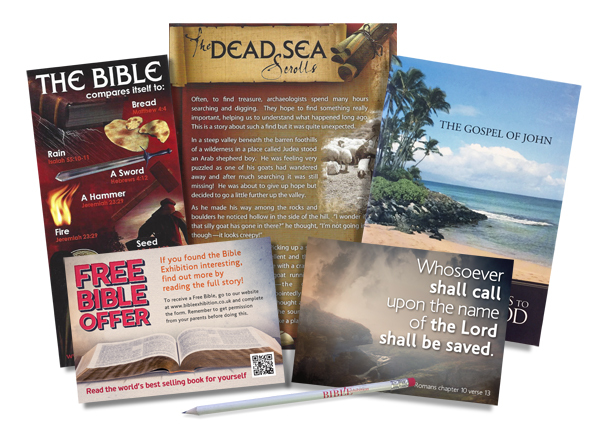 The Bible Exhibition is very popular amongst Primary and Secondary schools. Over the years many schools have visited and we have received some great feedback. We are aware of what is required to be covered on the curriculum for RME and seek to help schools by supporting these topics. All our helpers and workers are fully disclosed.